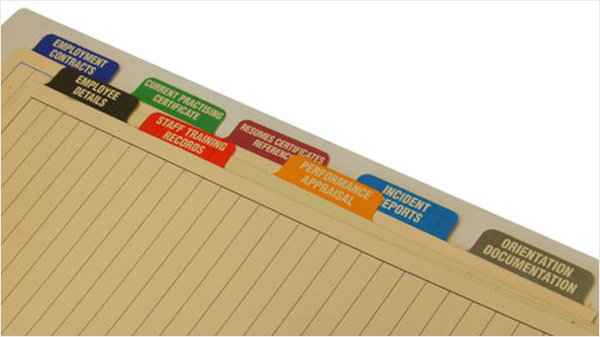 The personnel file or employee record contains the master data of all details pertaining to an employee. Bank Information: This covers bank details such as Account Number, PAN Number, etc. Employment History: This covers all past employment details including Name of the Organization, Position held by the employee, Salary Structure, etc. 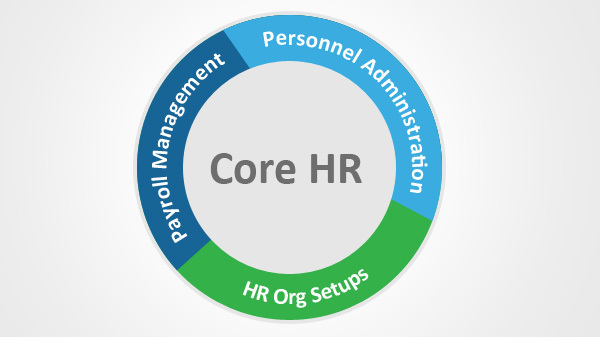 The HR Organization Setup functionality helps in defining the HR Organization Structure within the company. All master data that is relevant to the organization is configured and setup using Master Data Management. 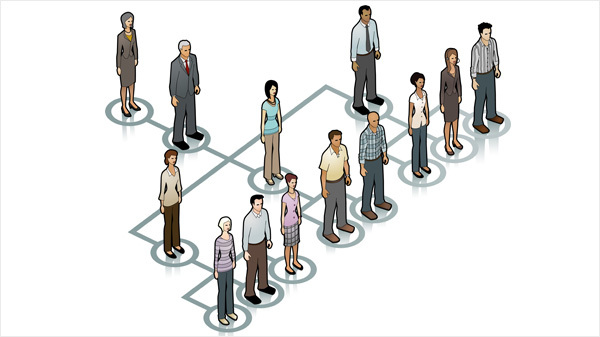 Definition of HR Organization Units- Employee Categories, Employee Departments, Employee Designations/Positions, etc. Definitions of Employee Pay Grades, Bands, etc. The payroll module in Sysfore HRMS handles all requirements relating to accounting and management of an employee's payroll. 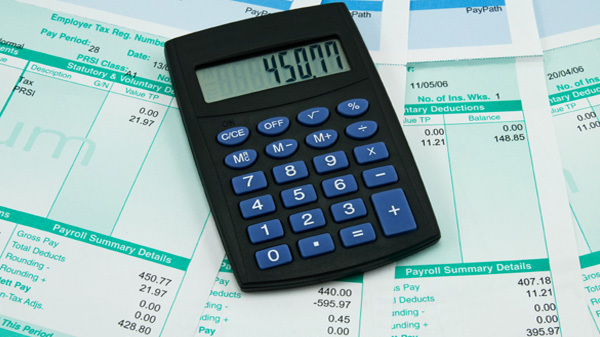 Ability to define unlimited pay grades, each having its own set of allowances and deductions.